The sun may be setting on MoviePass sooner rather than later. If you’re a fan of the movie ticket subscription program, there is a chance that the company might not be around much longer. 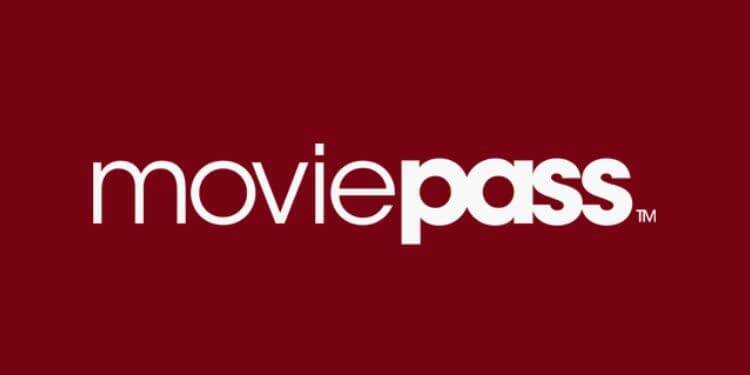 In a recent report posted by Bloomberg the company that owns MoviePass, Helios & Matheson Analytics Inc, has filed saying they only have about $15.5 million dollars in cash. Helios & Matheson said in a filing Tuesday that it had just $15.5 million in cash at the end of April, and the firm has been going through about $21.7 million a month. It also has $27.9 million on deposit with merchant processors. Basic math says that the company is going to overdraw by the end of the month. They seem to be banking on the fact that a larger base will help offset their current costs and that they need at least five million subscribers before they start breaking even. Helios & Matheson Chief Executive Officer Ted Farnsworth spoke about they needed to hit a certain subscriber count to break even, as well as the steps they are taking to help stem the tides. “I’ve always known that it was going to take a lot of money to put into it, to get it to the other side, to get it to 5 million subscribers and break even,” Farnsworth said in an interview. If you were wondering why MoviePass suddenly told you that you couldn’t see the same movie more than once, that is one of the steps they are taking to try to recoup their losses. These other steps are, according to the article, reducing fraudulent use of its cards and stopping the sharing of memberships and passwords. Helios & Matheson acknowledged in the filing that the MoviePass business model is ‘highly uncertain.’ “We are unable to estimate the actual funds we will require,” the company said. When asked if the company is going to survive the month, he reassured everyone that “Oh God, yes. May, June, July.” The company has options to help with their deficits, but these are all short-term solutions to a long-term problem. The way the company works just doesn’t seem like it’s possible to sustain. They don’t have a supply of their own tickets so they have to buy them from theaters, which is expensive (and also the reason this service exists). AMC Entertainment Holdings Inc. said on a conference call that MoviePass has been buying hundreds of thousands of tickets from the chain at about $12 apiece on average. And the subscribers are attending nearly three movies each month: They went 2.62 times in March and 2.75 times in April. This is not to say that theaters are against the idea, but more that there has to be another way of going about it — or at least that’s what AMC Chief Executive Officer Adam Aron says.